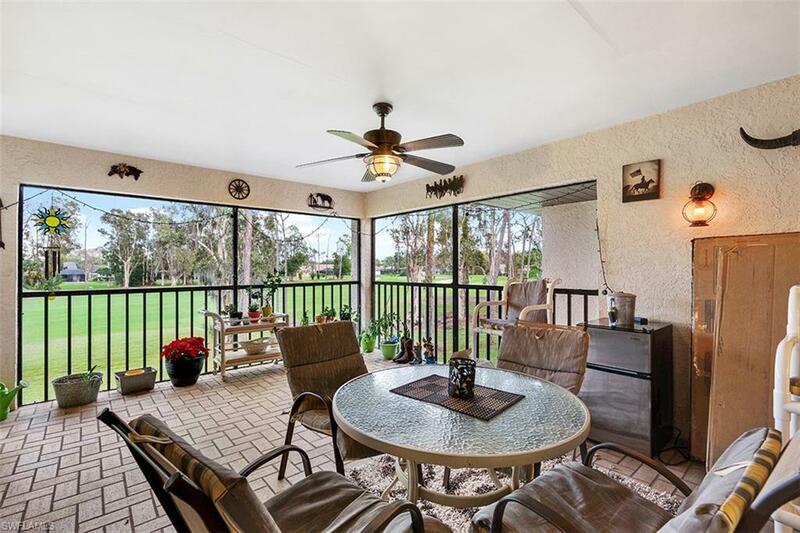 Updated 2nd floor Unit in the well-respected Eagle Ridge Golf & Country Club. 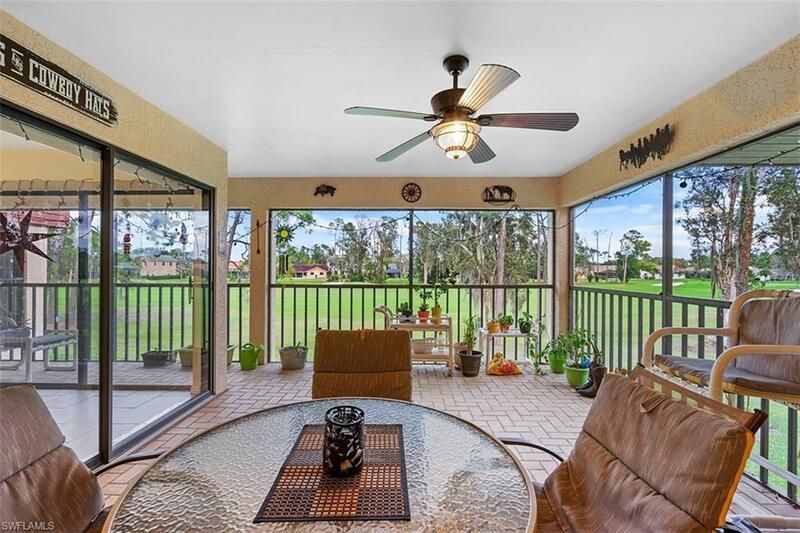 Over-Sized Lanai provides fabulous views of the 1st Fairway. New Ceramic Plank Flooring, Designer Paint and New Stainless Steel Samsung Appliances make this the perfect home or seasonal getaway. Golf is "Pay as you Play", NO membership is Required. Gordon G. Lewis designed Championship 18 hole par 72 course - professionally managed by Coral Hospitality. Enjoy the benefits of Vaulted Ceilings & the Split floor plan which maximize the interior space! Steps from Community Heated Pool. 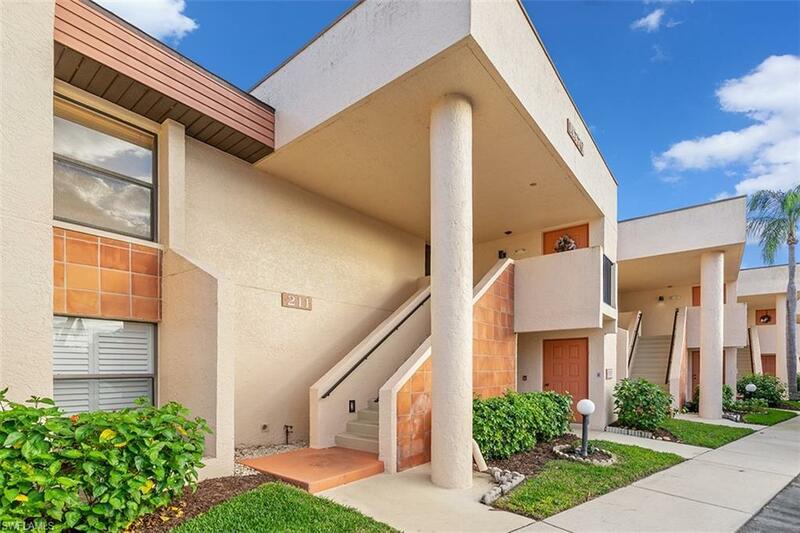 Condo comes with 1 covered assigned parking and open guest parking and storage unit. HOA is $940/quarter includes Building Insurance, Exterior Maintenance, Interior & Exterior Pest Control, Cable, Water, Sewer & Trash Removal. 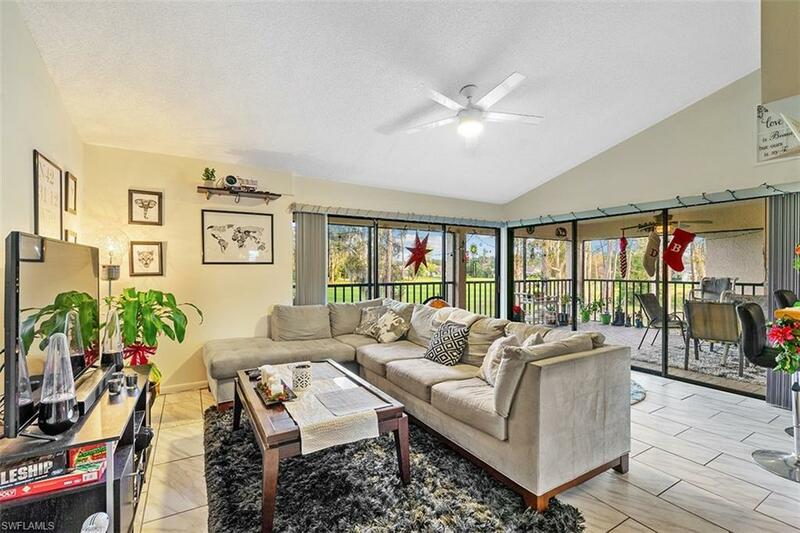 Great location - Short drive to I-75, RSW International Airport, Twins & Red Sox Spring Training, shopping, restaurants, entertainment, hospital, Six Mile Nature Preserve. Publix, CVS, Walgreens & Whole Foods opening in September. Come see why life in SW Florida is simply... better! !